Imagination Dress Up Collection — THE HANNA BLOG Worked like a charm! 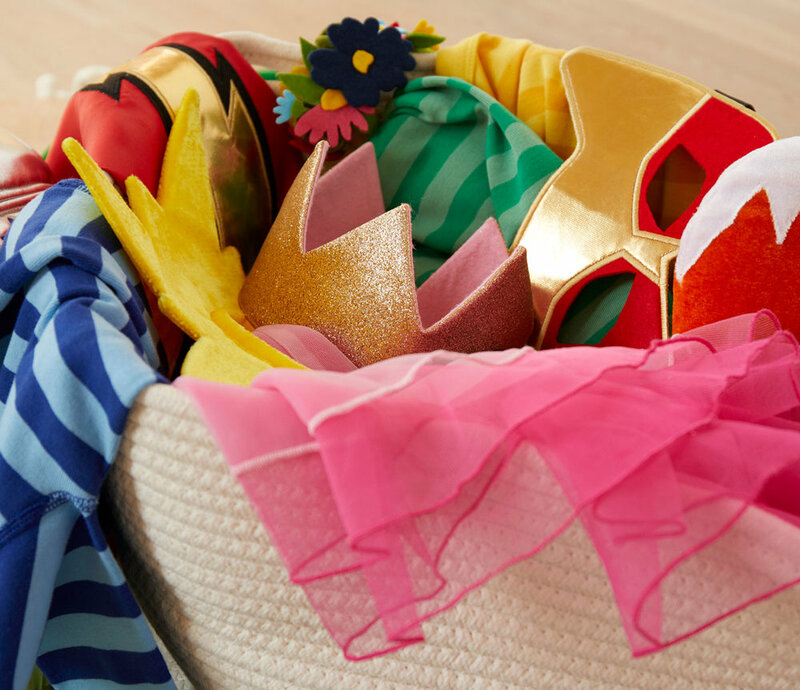 Introducing our all new, super-crafted kids dress up accessories! To uplift their imagination encourage endless creative play with soft capes, crowns wings and other costumes that dress-up all year long. A lot of love went into making these pieces, reflecting the everyday quality we strive for in all our garments. Dress up and play! Can't wait for Halloween? Us either! Share your dress up play times with #hannajams— we can't wait to see!